D23—Disney’s official fan club—has just announced the dates for the next D23 Expo: July 14-16, 2017! So mark your calendars for the Ultimate Disney Fan Event’s return to the Anaheim Convention Center. All of Disney’s wonderful worlds—including Pixar and Star Wars—will come together once again with star-studded presentations, dazzling exhibits, unique collectibles and, of course, once-in-a-lifetime experiences. 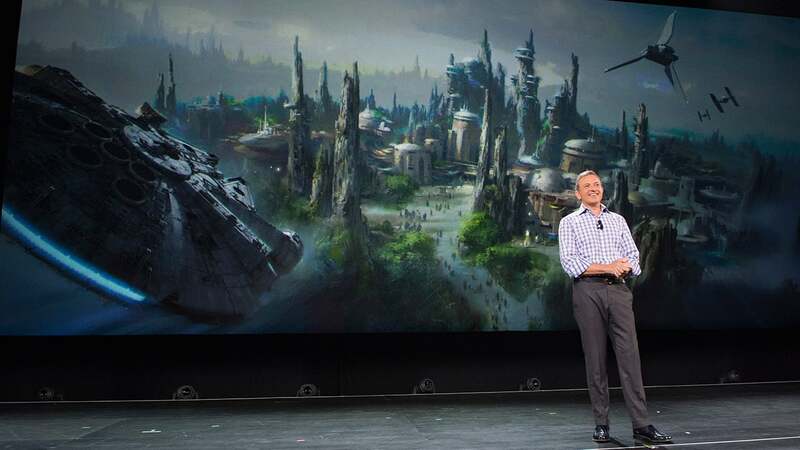 You may remember that at D23 Expo 2015, Walt Disney Parks and Resorts gave guests an exclusive look at Shanghai Disney Resort, broke news of the Toy Story-themed land coming to Disney’s Hollywood Studios, debuted the model for Pandora: the World of AVATAR, and—in perhaps the biggest news coming out of the event—announced that Disneyland and Walt Disney World Resorts would both be receiving Star Wars-themed lands. Guests will be in for another amazing weekend when D23 Expo returns. Tickets for the event will go on sale this summer on July 14 (one year in advance of the event). Stay tuned for more details! I attended my first ever D23 Expo last year, and let’s just the crowds were no buneo and not very well organized, even for D23 Gold/Silver Members too. 1 hour early access felt the same amount of waiting and time like the general public and didn’t seem to be worth it. Also the fact it was just unbearable hot and humid in Southern Cali cause of the heat wave with temps averaging around 90•-97• degrees around 9 to 10am PST waiting near to get inside the convention center. The past D23s haven’t been professionally organized and I do like to my critical criticism in cause it needs to be handled and organized better. Ohhh, I’m so excited! I’ve always wanted to go to the D23 Expo and I bet this one will be the best one in years! Even better than last year when they announced Star Wars Land and Toy Story Land. 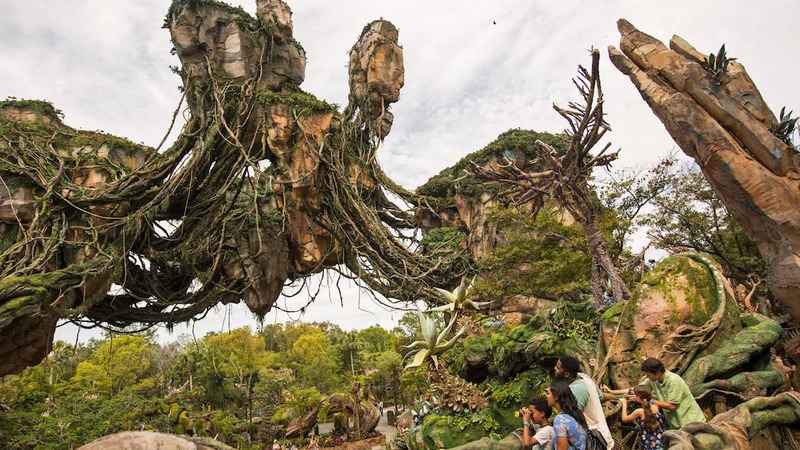 I really think this year will be when they announce that often rumored, but never confirmed … no, not that 5th park in Orlando … it’s the show schedule, FP+ availability, dining package information for Rivers of Light and extended hours for the nighttime fun at Animal Kingdom! Yes! I know how excited everyone is going to be about this, so get your packages booked asap so you don’t miss out! So awesome that the dates for next summer’s event have been announced. It’s great to have information in advance. It makes planning a trip so much easier! I hope there will be more Sorcerer packages available for next year’s Expo. I’m very excited about the D23 Expo, but I hope there are big plans regarding crowd control! The crowds at the last few Expos were unbelievable, making it difficult to see and do as much as I wanted…it would be a better experience with less people, or even if the crowds were handled better. Why has it been changed from August to July?